The site in South Ayrshire’s ancient woodlands is said to have been visited by the Bard and Mary Campbell. A romantic spot said to have been shared by Robert Burns and his lover Mary Campbell is to be upgraded as part of a community project to improve paths. 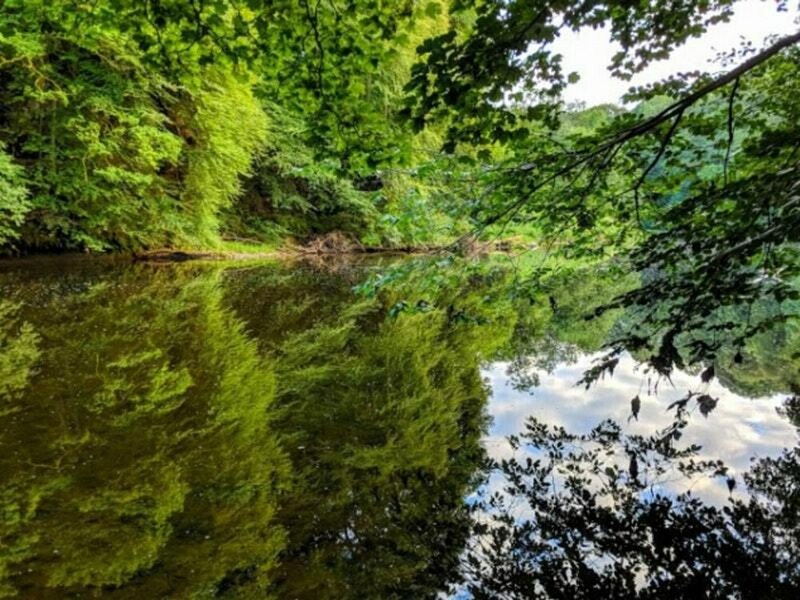 Local volunteers in South Ayrshire have received a £1,500 grant from the charity Paths for All to restore an ancient walkway in the Ayr Gorge Woodlands reserve. The site is purported to have been a meeting spot for the Bard and the woman known as Highland Mary, often credited as his muse. Colin Clark, chairman of South Ayrshire Paths Initiative, said: “We’re all eager to restore a significant part of Ayrshire’s history, so we were delighted to be awarded the grant from Paths for All to help us do this. “The route is incredibly scenic and can be enjoyed in all seasons. 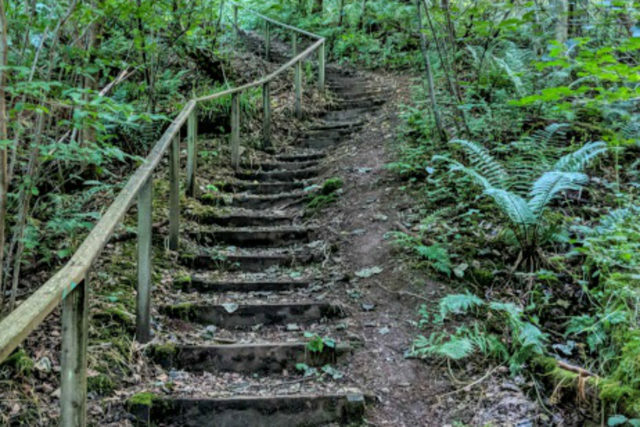 It’s our hope that restoring features like the deteriorated wooden steps and installing new way-markers will make the path accessible to more walkers.